Corpus Christi Monastery is the oldest Dominican monastery in the United States, a branch of the first monastery of nuns founded by St. Dominic de Guzman in Prouilhe, France, in 1206. St. Dominic saw his first daughters as partners in the "Holy Preaching" of the friars, offering them support by their prayers and sacrifices. Mother Mary of Jesus (Julia Crooks of New York City), having made her formation in Oullins, France, founded the Monastery of St. Dominic in Newark, N.J., in 1880. 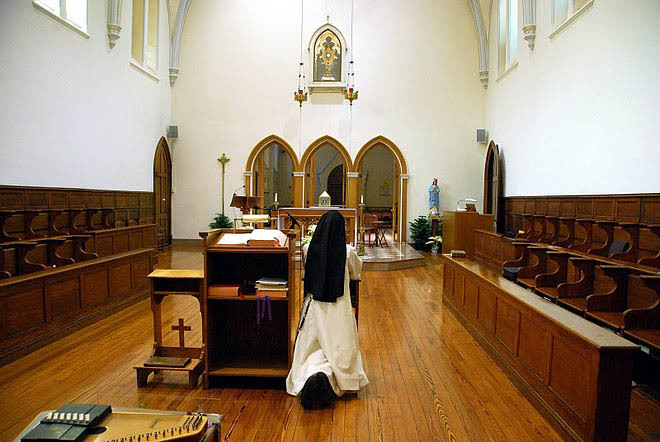 Nine years later, she and five other Sisters came to the Bronx, at the invitation of Archbishop Corrigan, who requested the presence of a contemplative community of nuns with a special purpose of praying for the seminarians and priests of the Archdiocese of New York. The land was purchased, construction began in 1889, and the monastery was completed in 1891. On April 27, 1893, the chapel was dedicated by Archbishop Corrigan. 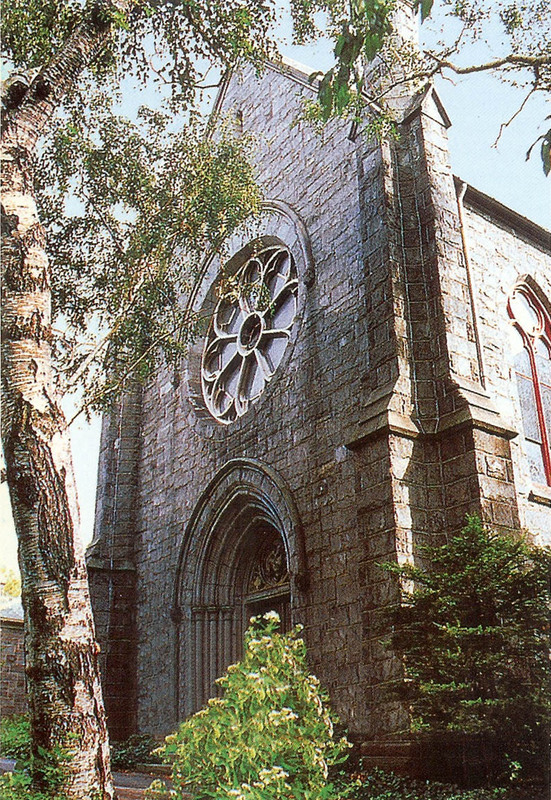 The monastery chronicles record that it was a long and exquisite ceremony, made even more so by the fact that Archbishop Corrigan chose to consecrate both the outside Chapel and Nuns' Choir, something which is not usually done. The repeated trips in and out of the enclosure by the Archbishop and his entourage certainly added length and pomp to the solemn event. The organ in the chapel is a small three-rank unit "Artiste" model built by M.P. Möller in 1964. All of the pipes are in one swell enclosure. Kloda, Barry S. Specification of M. P. Möller organ, Op. 9966 (1964). Corpus Christi Domican Monastery Blog. Chapel interior.